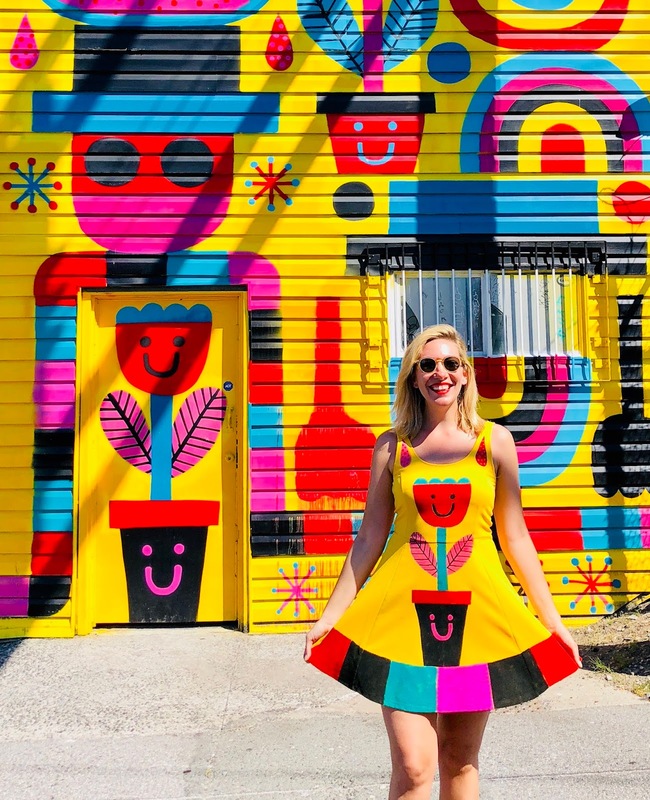 This week kicked off the annual Vancouver Mural Festival, a yearly art celebration that results in permanent, public murals throughout the Mount Pleasant neighborhood in downtown Vancouver. 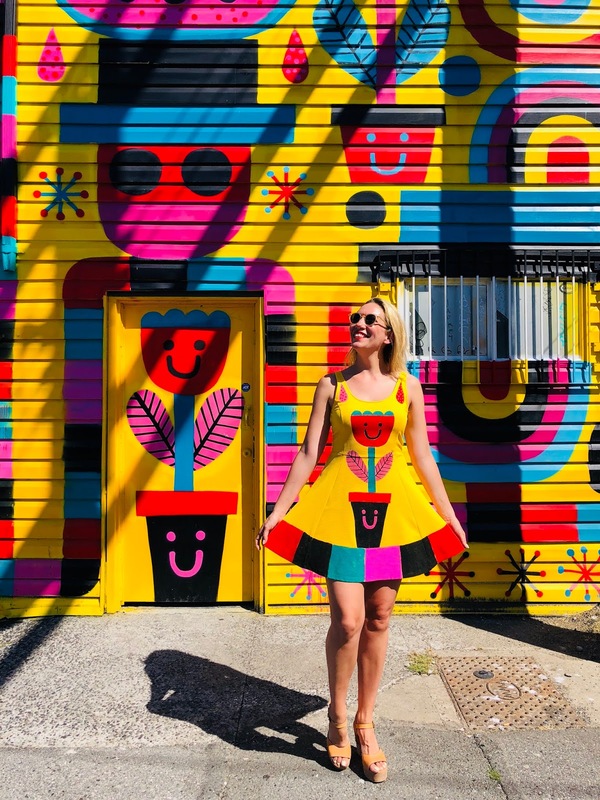 I painted this dress inspired by one of my favorites, We Are Croutons Floating in Cosmic Soup, by David Shillinglaw. David says, "The whole point of doing something in the street is that you're talking to people you're never going to meet." 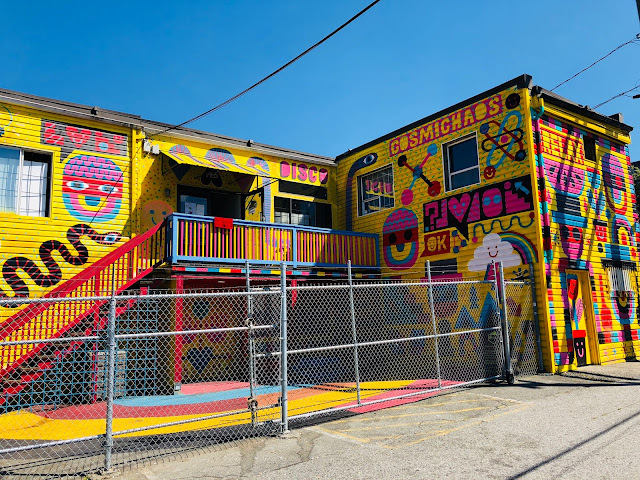 I love the way these public murals inspire and engage with people who might never go to a museum or gallery. Plus, they make the neighborhood so much more vibrant! Thanks to David for sharing your wonderful work. 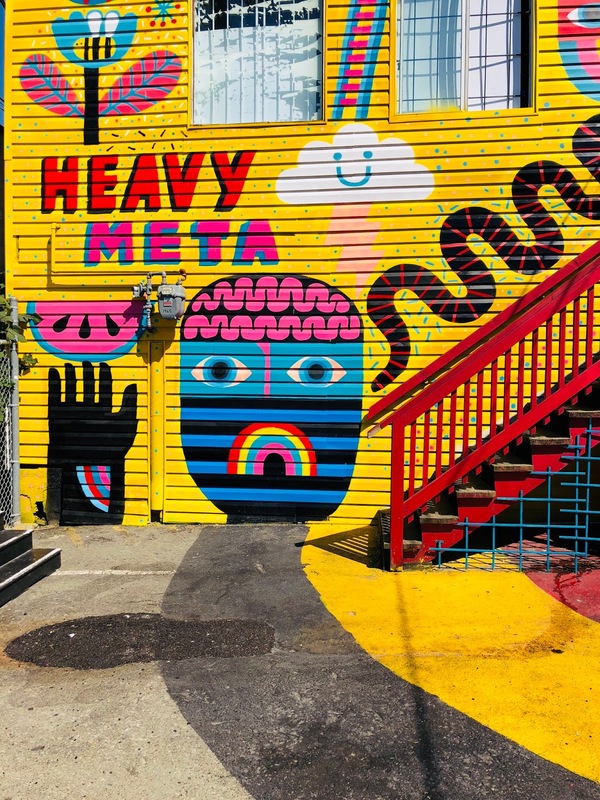 If you're around Vancouver, check out the brand new murals that are popping up this week. My first model, Jasenya, was a high school student in Toronto who is interested in art and fashion. Lorna is a UPS delivery associate who enjoys modeling on the side. 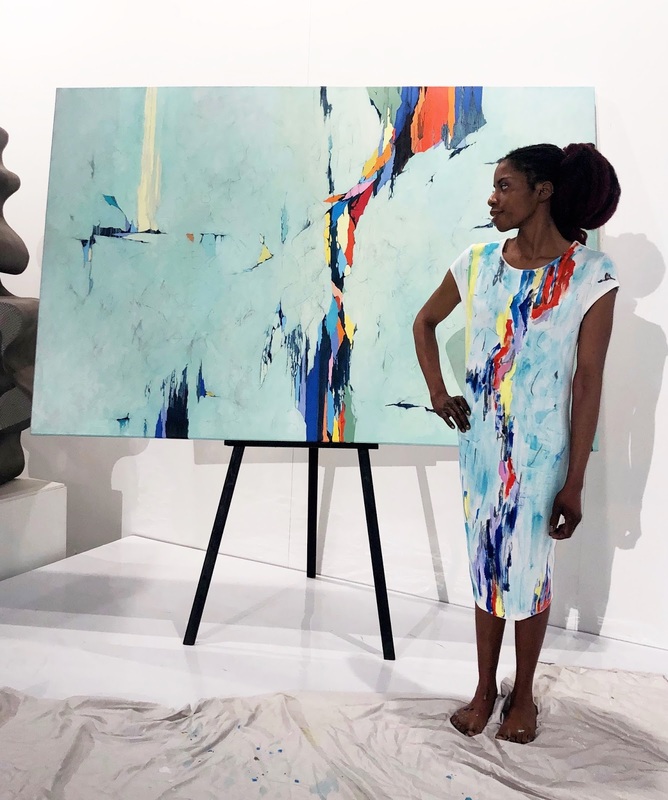 This piece, modeled by Lorna, was the last one I painted. I felt like I could have kept going! Our Art Collectif x Mike Smalley x Artfully Awear booth! Ann is the mother of my first model, Jasenya. She said they like to do creative things together, and have even appeared in music videos! 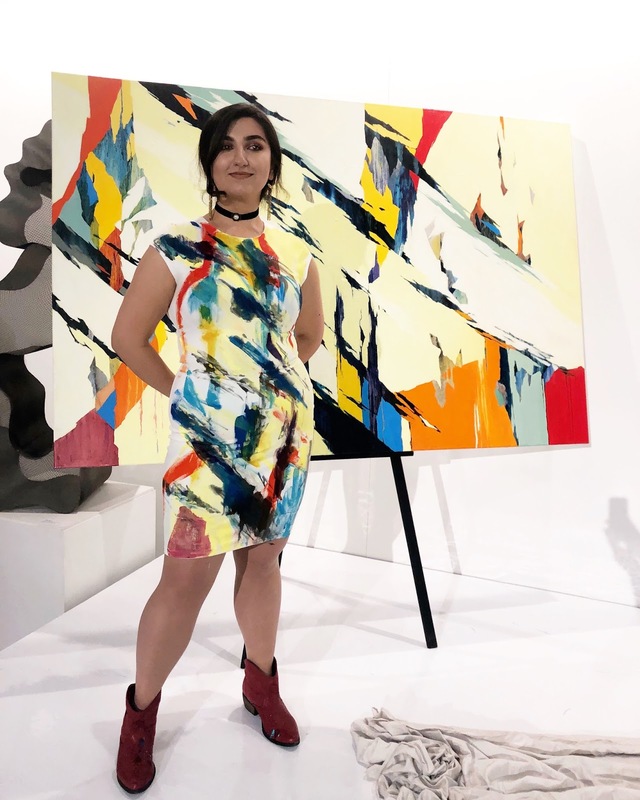 Jessica is a performance artist who uses her body as her medium. 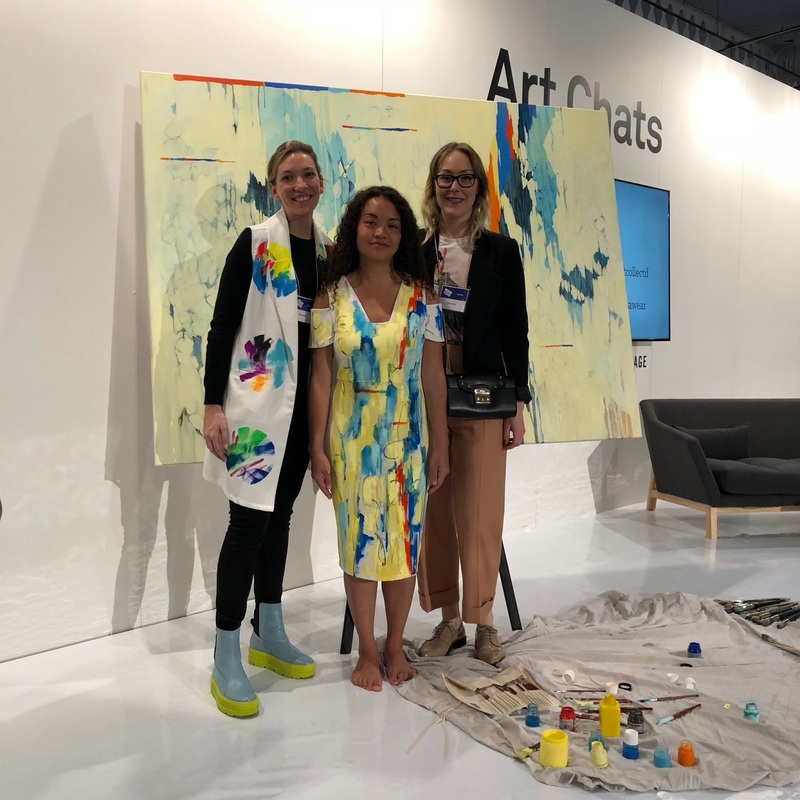 Here I am with my model, Ann, and Art Collectif founder Erika. 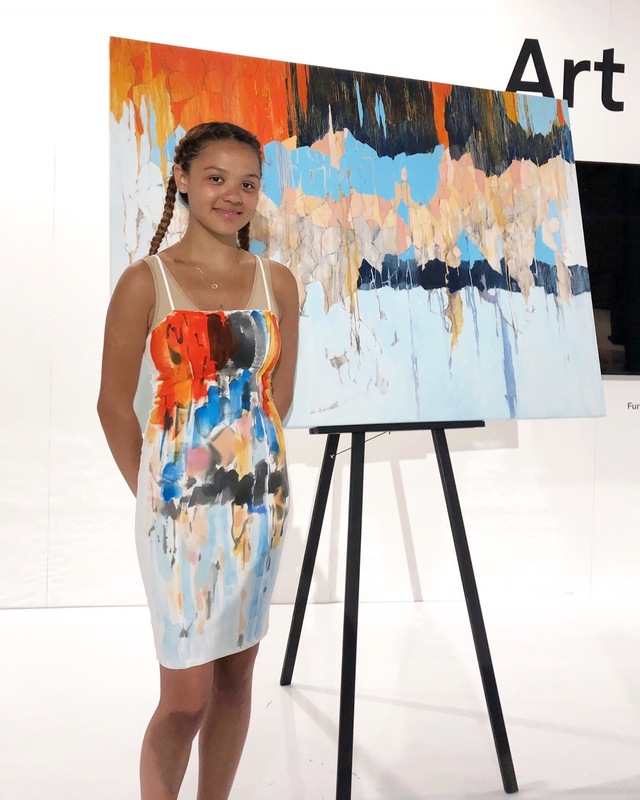 Last weekend, I exhibited my work at an art fair for the first time ever! 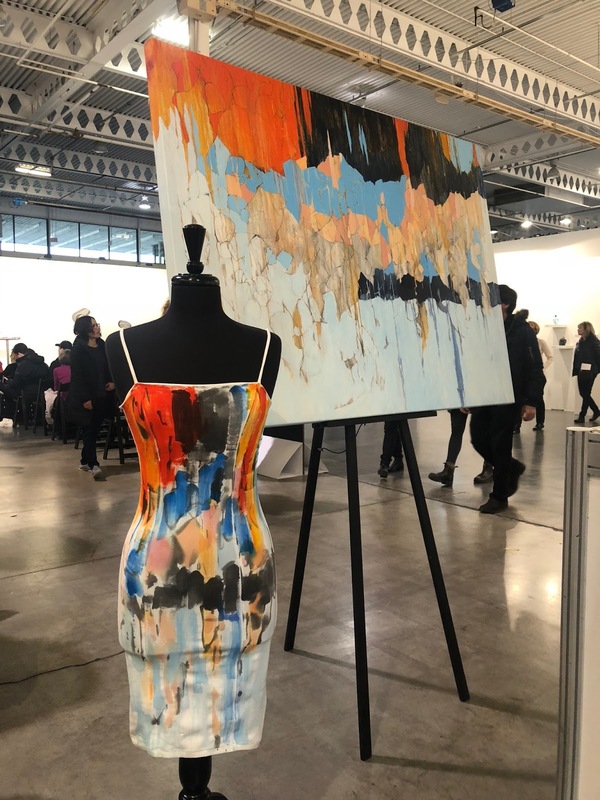 In collaboration with Art Collectif and Mike Smalley, I created four one-of-a-kind Artfully Awear garments on live models with a live audience at Artist Project Toronto. It was truly a test of my abilities. I've learned that it's one thing to spend time at home making my pieces, and another challenge completely to do it with people watching (and wearing the garments!) at the same time. I have to admit that I've had a difficult start to 2018, creatively. Around the beginning of the year, I entered a weird creative depression - I didn't want to make anything or feel inspired to try anything new with my work. I've gone through creative ups and downs before, but this one seemed more significant; I wondered if I'd reached the end of Artfully Awear. 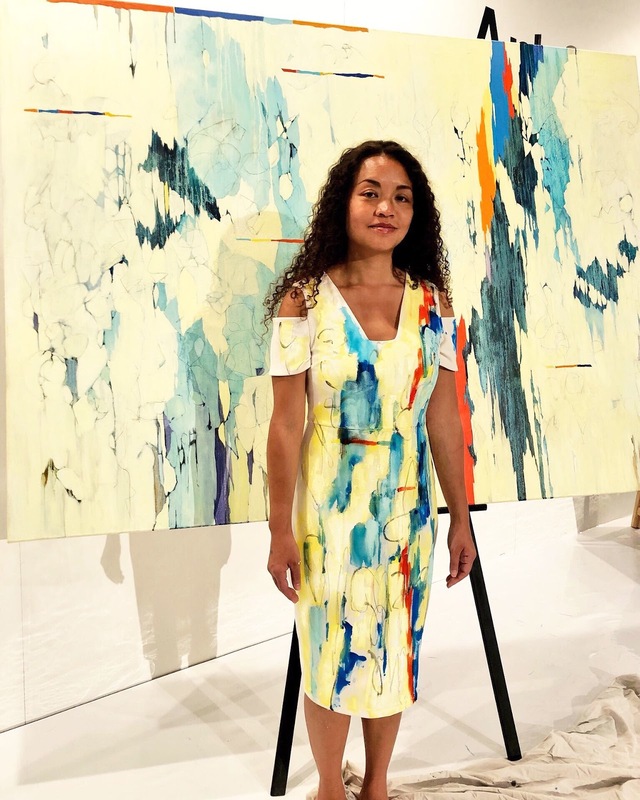 My friend Erika Floysvik, founder of Art Collectif and Toronto native, had spoken to me about partnering with her company Art Collectif to highlight one of their artists through an Artfully Awear demonstration during Artist Project Toronto. I'd agreed to do it, but in all honesty, I was really worried about it when the time came. Since I hadn't created anything in a while, I didn't feel like I'd be able to deliver my best work on the project. However, I'd agreed to do it, so I prepped the garments and flew to Toronto, nervous about the way they would turn out. Everyone in Toronto and at the fair was so kind and welcoming! I immediately let go of some of my nerves when I realized that I was among friends. I almost immediately got to work meeting my first model, Jasenya, and painting my first garment. With each successive work, I felt more confident and thought the result was better. By the fourth piece, I felt like I could go on forever! My favorite part of the whole experience was meeting the models that Sharalee, Erika's assistant, had sourced for me. I'd requested that each one be diverse - whether in physical characteristics or background, and she found some very special women! I loved being able to highlight them on my Instagram, and especially enjoyed working with Jasenya and Ann, a mother daughter pair. That aspect of the project opened a whole new form of what I do - using wearable art to empower women. I've already experienced what this project has done for my own creativity and confidence, and now it's time for me to share that feeling with others. 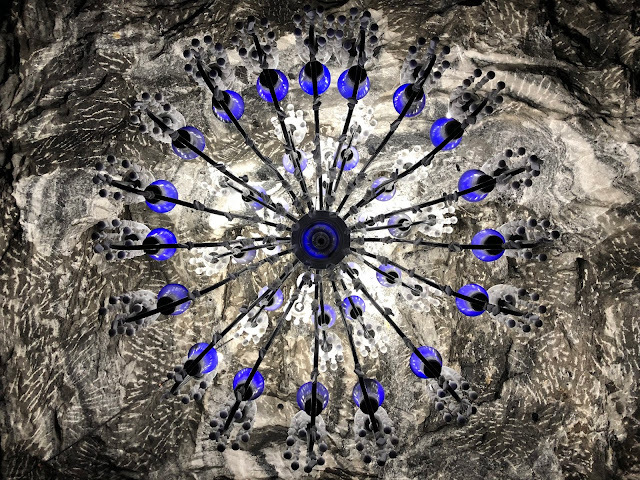 Thank you to Mike Smalley, the lovely artist whose work inspired all of these new pieces, and to Art Collectif for being a wonderful partner on this project! 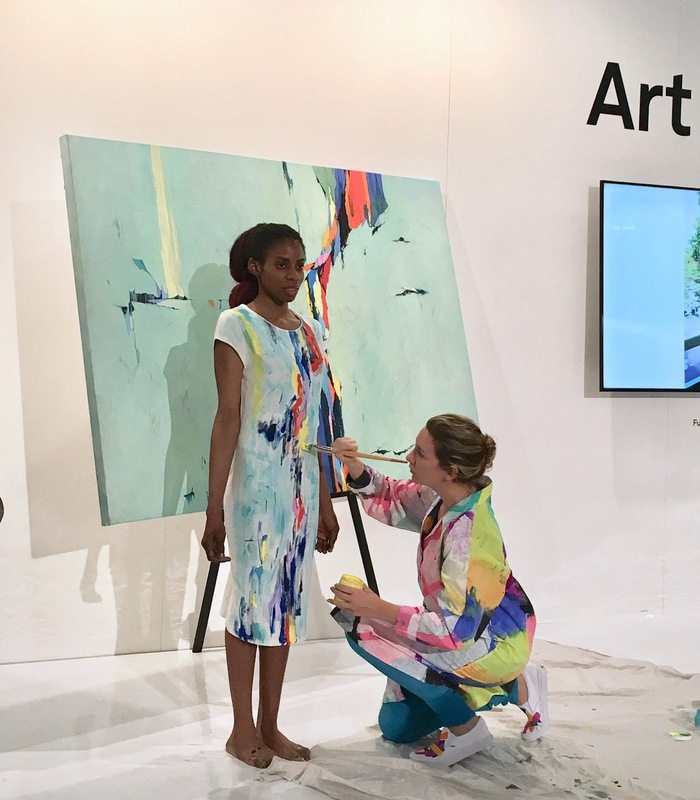 I'm looking forward to my next visit to Toronto, and to discovering new ways to bring the empowering message of Artfully Awear to others. Just about a week has passed since I returned from a journey through Colombia and I'm ready to go back. 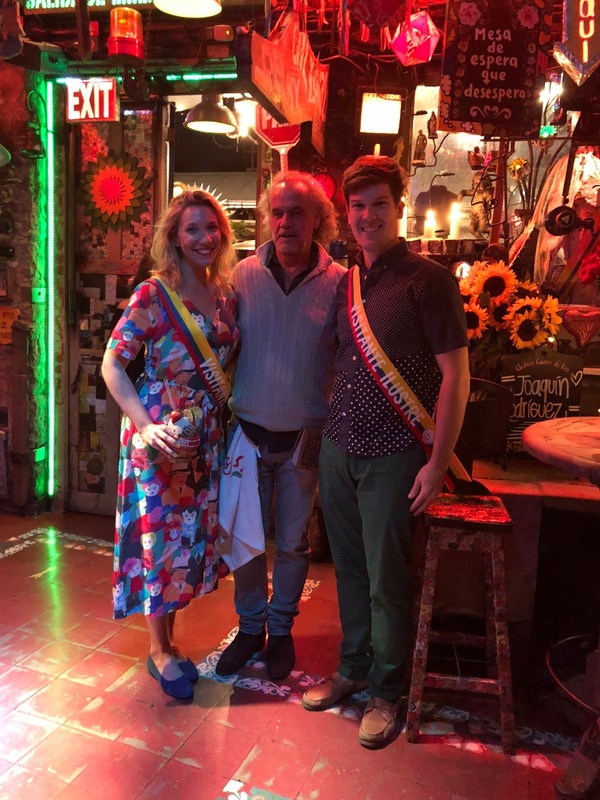 I experienced a little bit of everything on the trip - city, nature, culture, art. Quite a few questions about my trip came through via Instagram, so I thought I'd share my itinerary as well as a few tips. I had to narrow down my list to make it manageable because there is so much to do and see! 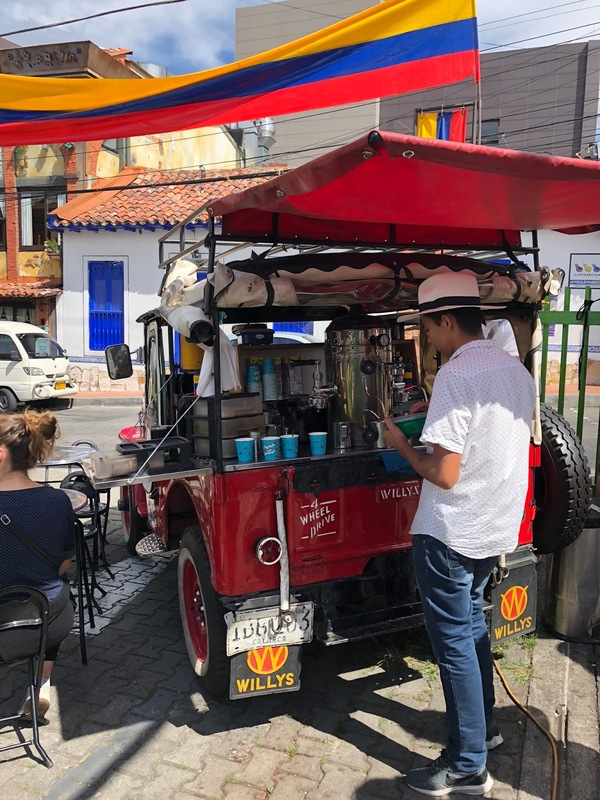 Have you been to Colombia? I would love to hear about your experience! 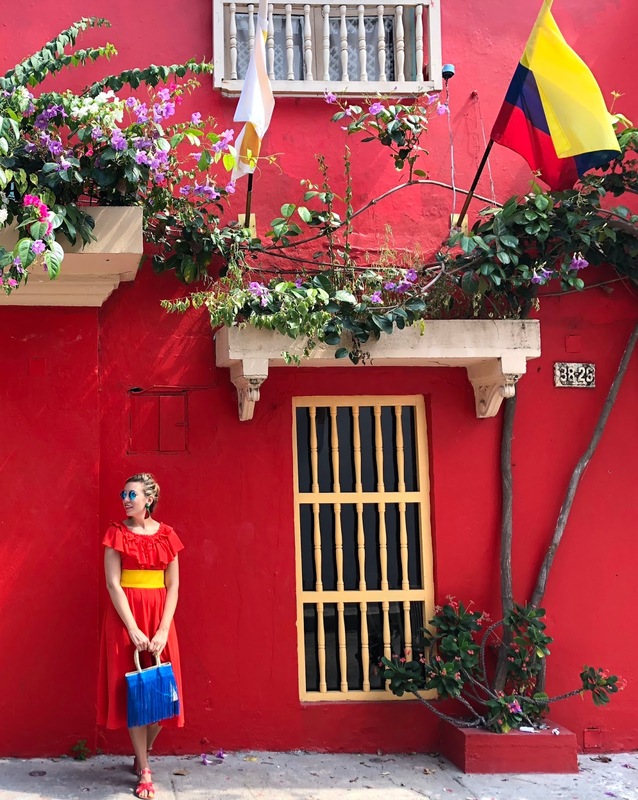 I spent three days in each city: Bogotá, Medellín, and Cartagena. More time would have been wonderful (as always!) but it did seem manageable to cover the highlights in 9 days (+ travel). 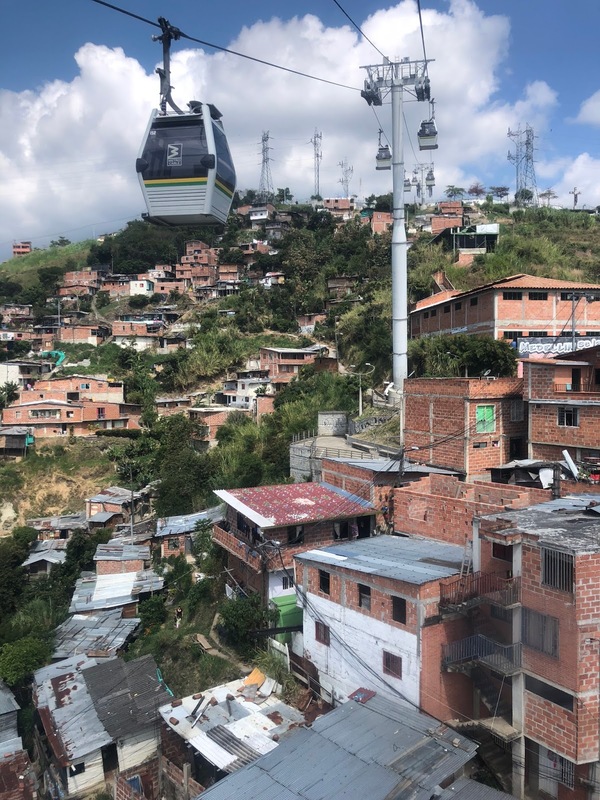 I started my trip in Bogotá, which is at a high altitude. I was warned to take it easy the first day or so, due to altitude sickness, but I didn't have a problem. My favorite part of Bogotá was spending time at the amazing museums. Below are some highlights! 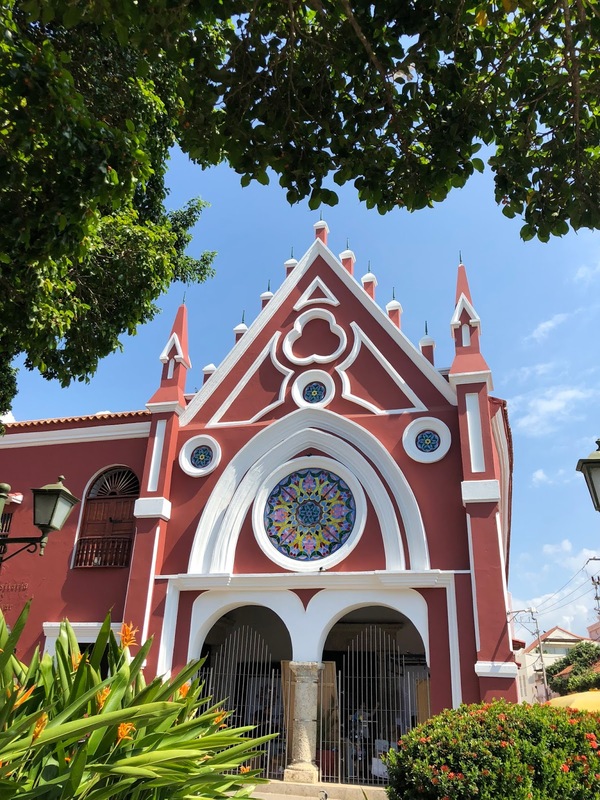 La Candelaria - It's fun to walk around in this historic neighborhood, and many of the museums are located within or nearby. 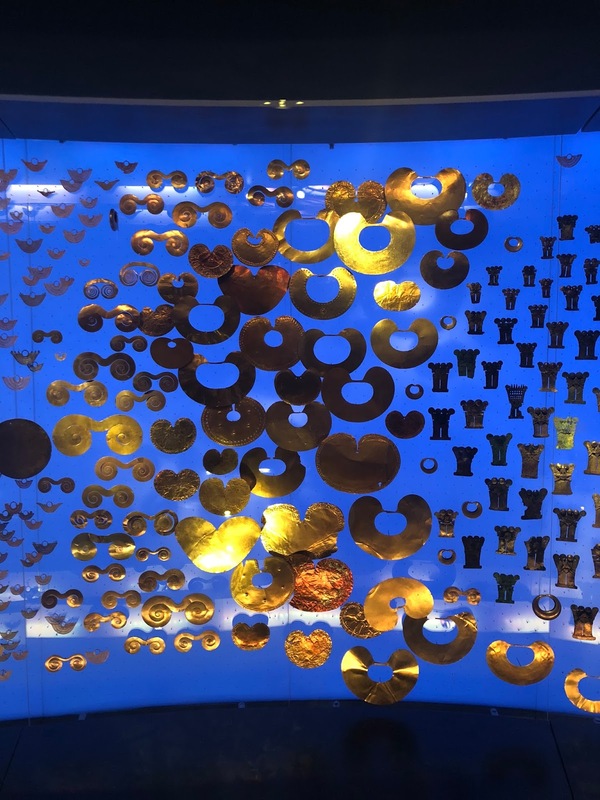 Museo del Oro - wonderful museum with exhibitions of Pre-Colombian gold. 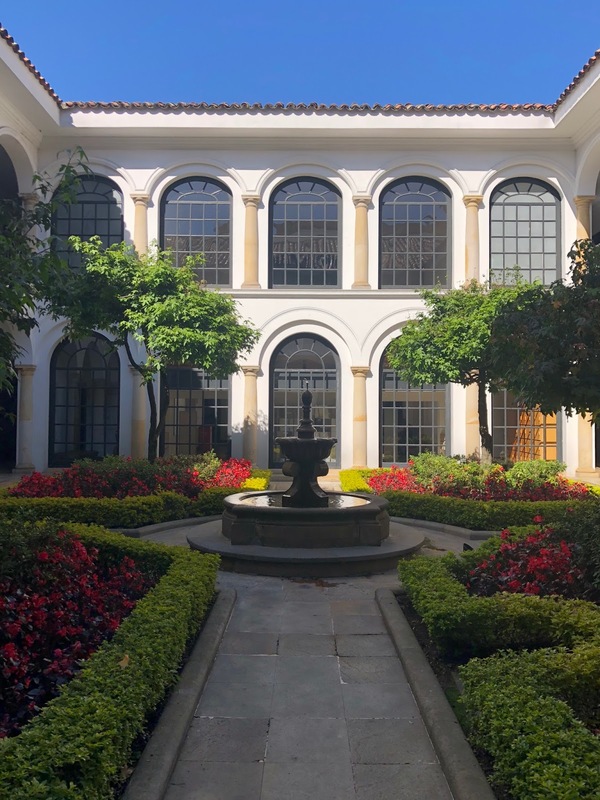 Museo Botero - fabulous collection of Fernando Botero works (donated by the artist) in a colonial mansion. 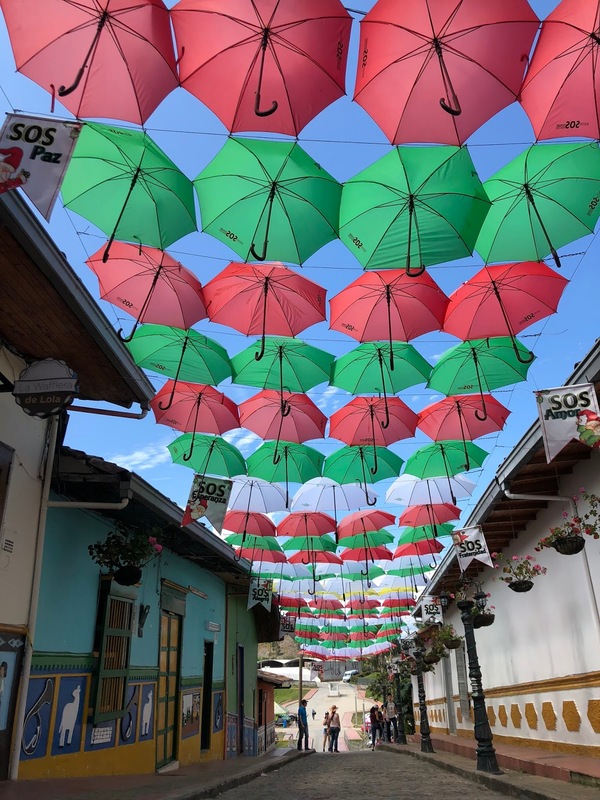 Mercado de las Pulgas de Usaquén - handicraft market in the cute Usaquén neighborhood that takes place on Sundays. La Calera - a suburb high in the mountains with a beautiful view of Bogotá. Stop for lunch al fresco at El Tambor! 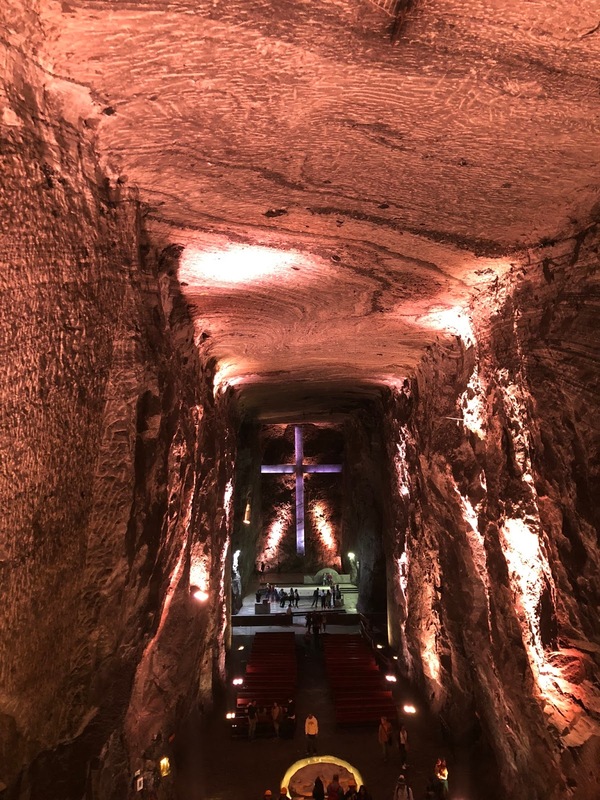 Catedral de Sal - An underground cathedral carved into a salt mine, this is about an hour's drive from Bogotá, in Zipaquirá. 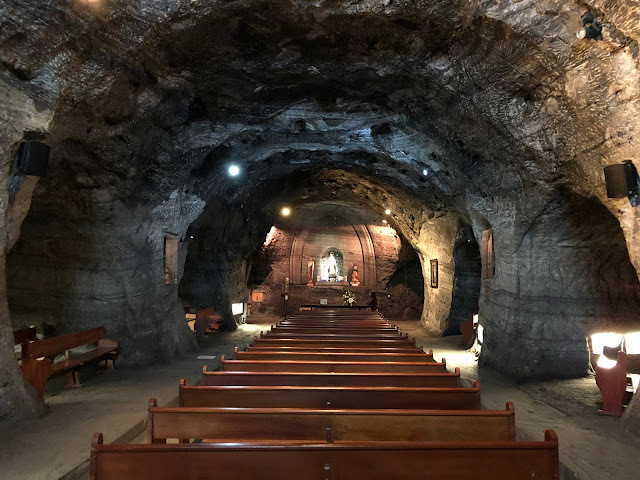 It is definitely worth visiting if you have the time. 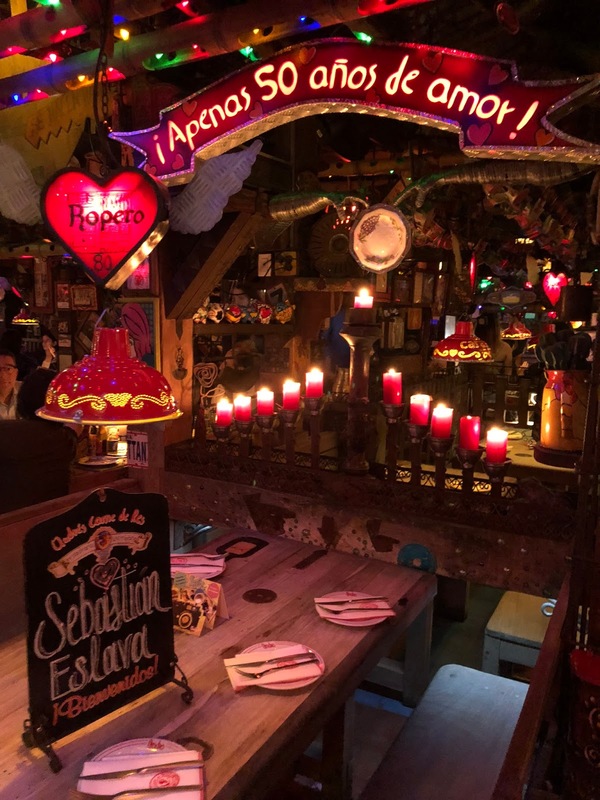 Andres Carne de Res - This was my favorite meal of the trip! The restaurant is actually in Chía, about an hour outside the city, but it is well worth the drive. Their steak is unlike anything I've ever eaten. We stayed at the Four Seasons Casa Medina, which was a lovely experience. it is in Zona G, a new, hip part of town that is a good base for visiting other parts of the city. 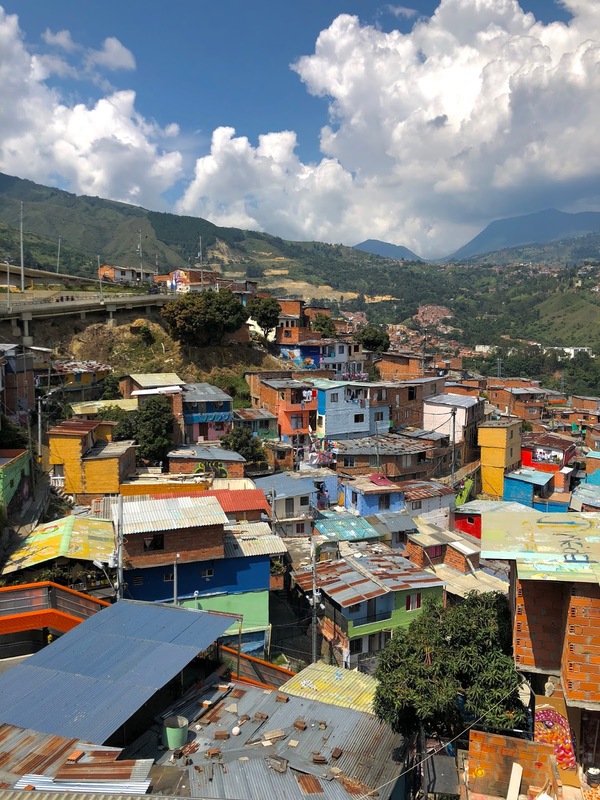 The second city on the journey, Medellín, was my favorite. It's amazing to see and experience the social projects that have transformed the city. A few must-do's are below. 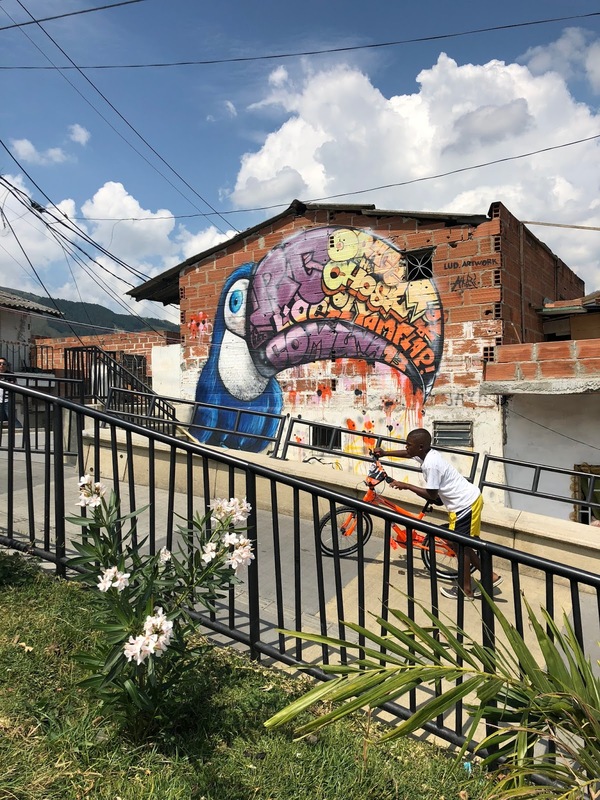 Comuna 18 - This neighborhood has traditionally been one of the most dangerous in Medellín, but it has been completely revamped in recent years through social projects including public transit and street art. We visited with a private tour guide, but you can also go with a group. It might be tricky to navigate if you try to go on your own, as the streets are narrow and windy. 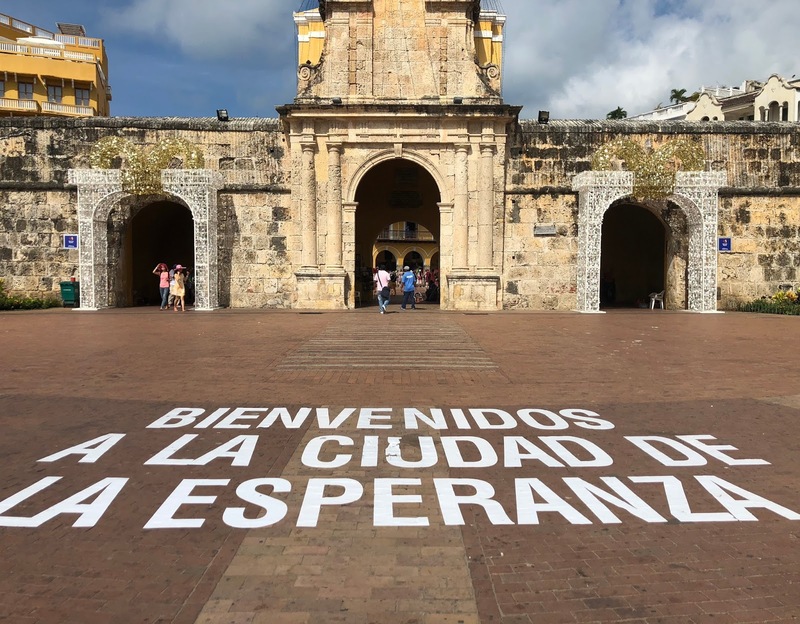 El Alumbrado - If you go during the holiday season in December through January, you have to visit the holiday lights that transform the city in the parks and along some of the streets. 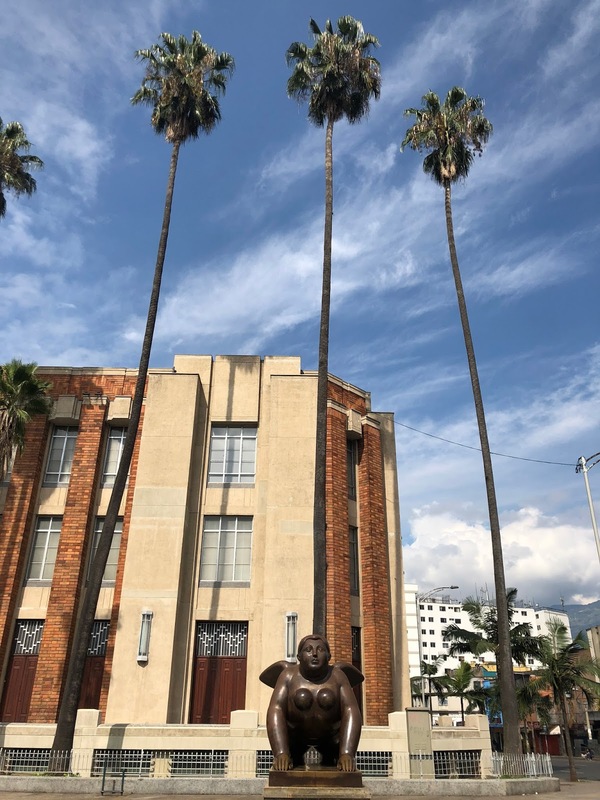 Plaza Botero - Don't miss this public park with 23 Botero sculptures. 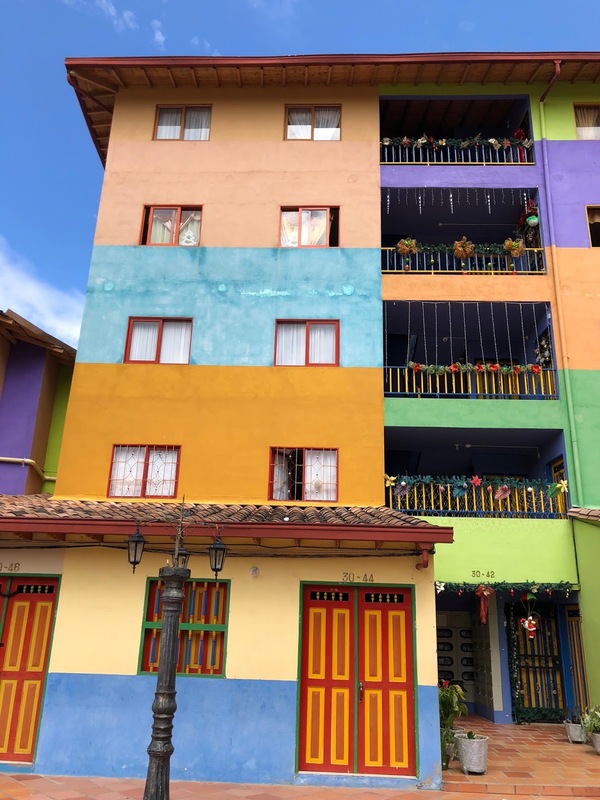 Guatapé - We visited this town as a day trip from Medellín, but it could have easily been its own trip altogether! It is in a beautiful agricultural region a few hours outside the city. 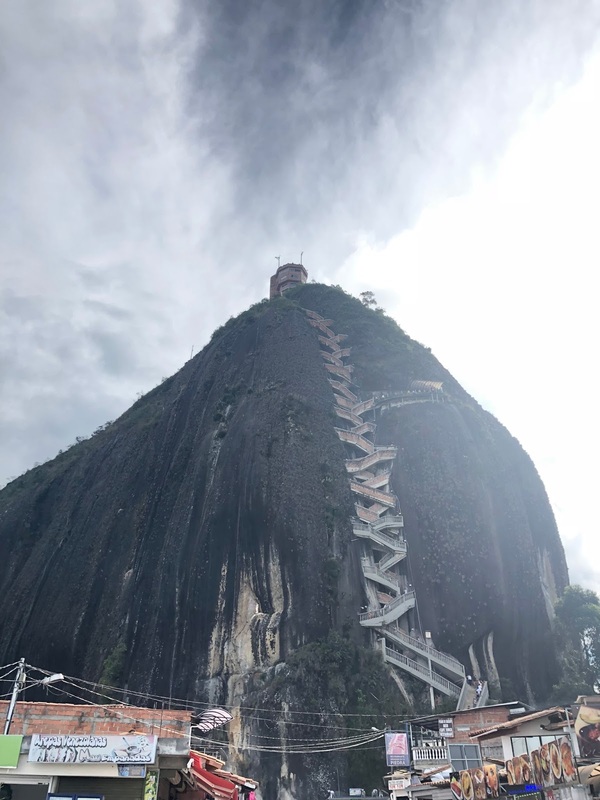 El Peñon - A giant rock near Guatapé that offers stunning views from the top! 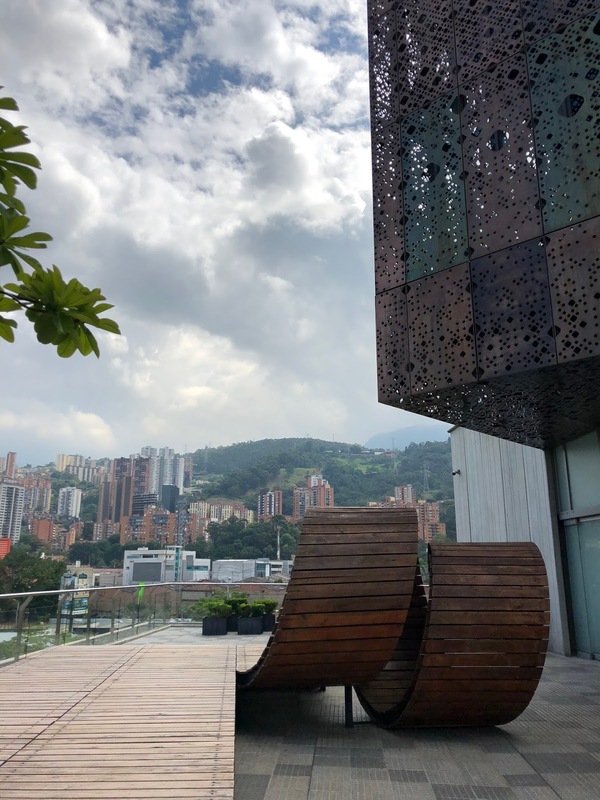 MAMM - The Modern Art Museum in Medellín, MAMM has interesting contemporary exhibitions as well as a lovely collection of work by Colombian and other South American artists. We stayed at Hotel Park 10, which was fine, but not at the top of my list. Another good option would be Charlee Hotel if they have rooms available (it was sold out for our dates). 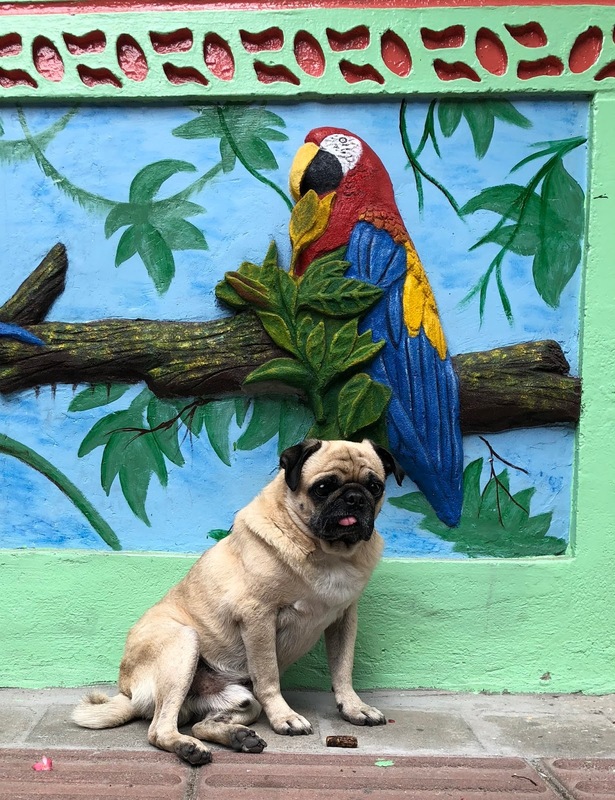 Both are in El Poblano, a hip, accessible neighborhood in Medellín. 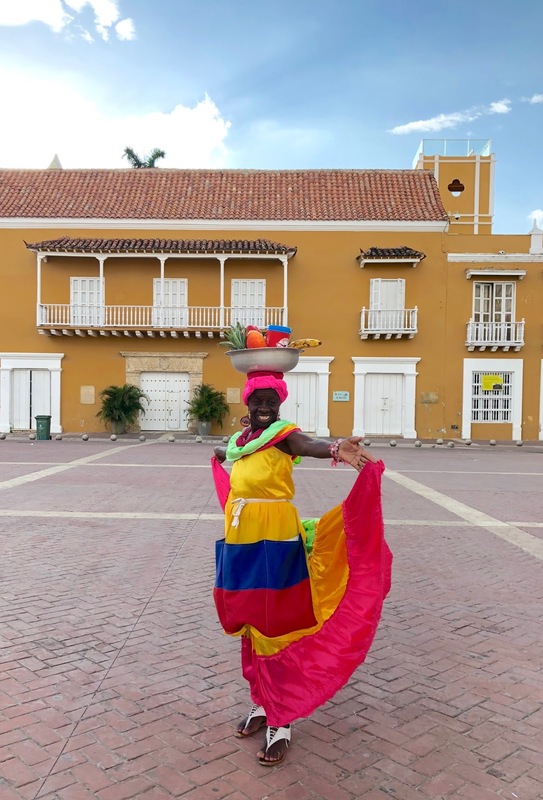 Cartagena is an absolutely beautiful city; it felt to me like a combination between New Orleans, Miami, and Lisbon, with its own cultural flair! There is truly something for everyone. 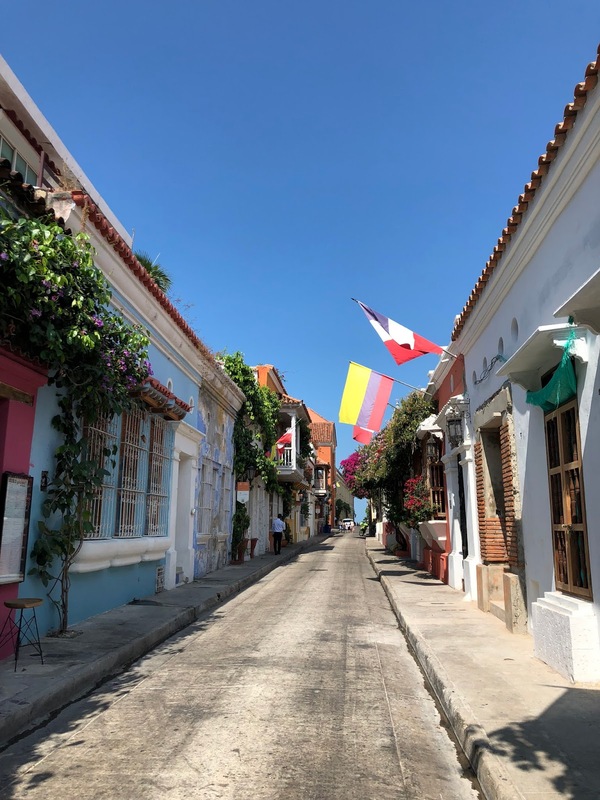 Old City - There is much to see in the historic area, from wandering through the picturesque squares, to the live music and dancing under the stars at night. I recommend getting lost on the cobblestone streets for at least a day! 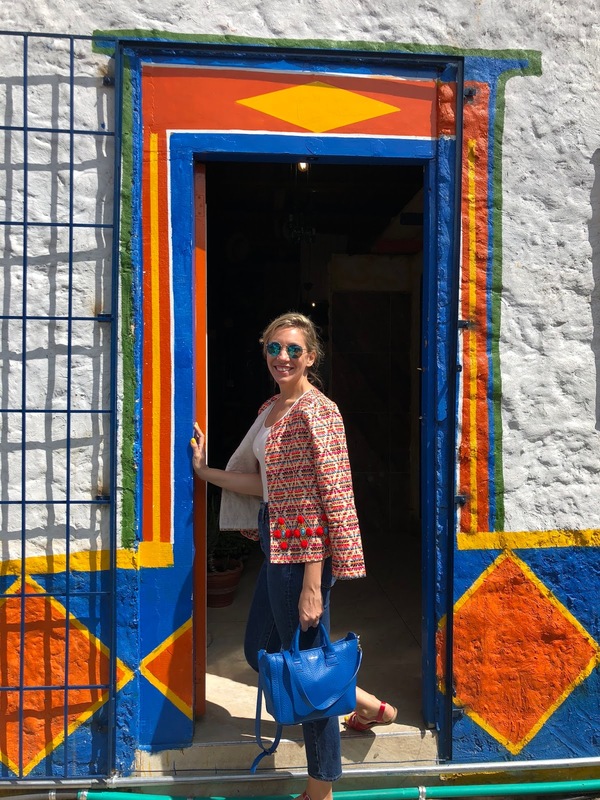 Casa Chiqui - This is the only shop I listed as one of my to-do items, because it is as much a shop as it is a cultural experience! It's fill to the brim with handicrafts from Colombia and further abroad. I wanted to buy everything. 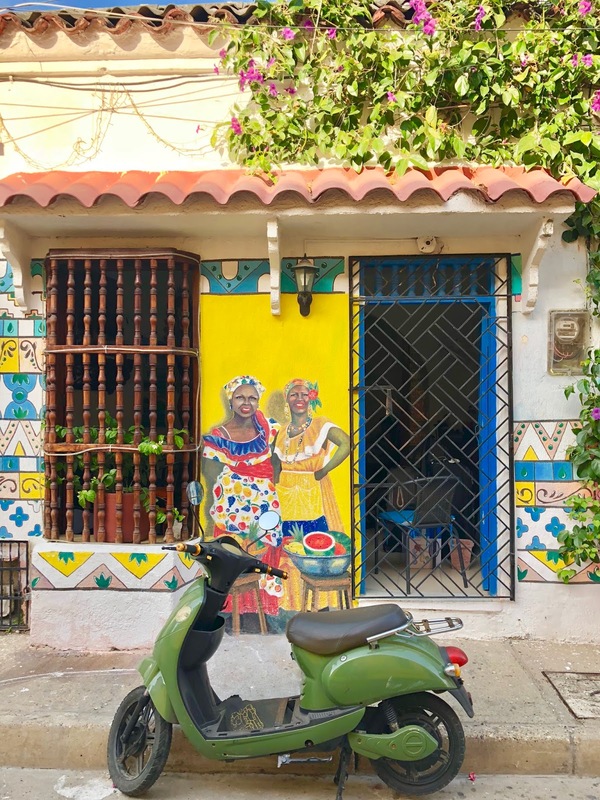 Getsemaní - This neighborhood is filled to the brim with street art, including one of the most iconic artworks in Cartagena, that is based on a local legend. Playa Blanca - Easily accessible via speedboats are a number of picturesque islands boasting white-sand beaches. 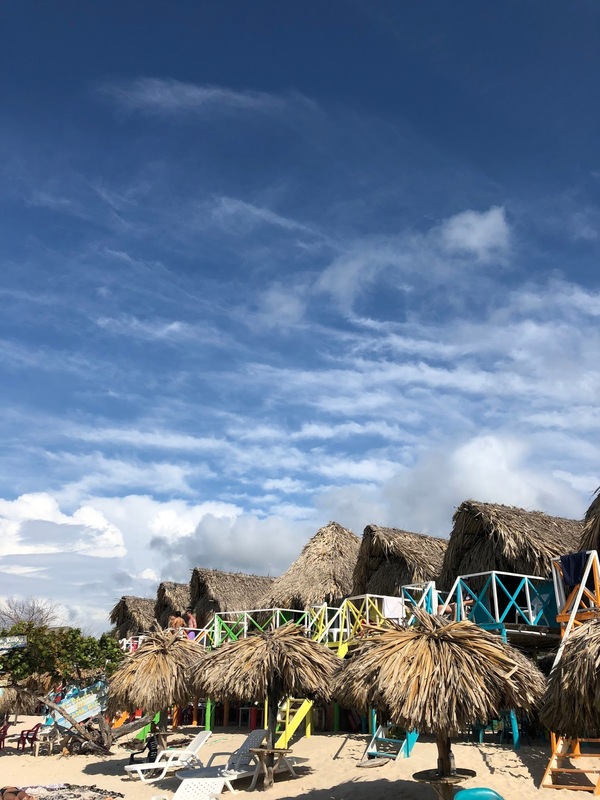 We visited Playa Blanca, which is just one of the many idyllic stops accessible from the city. I highly recommend staying in the San Diego neighborhood in the historic part of town. 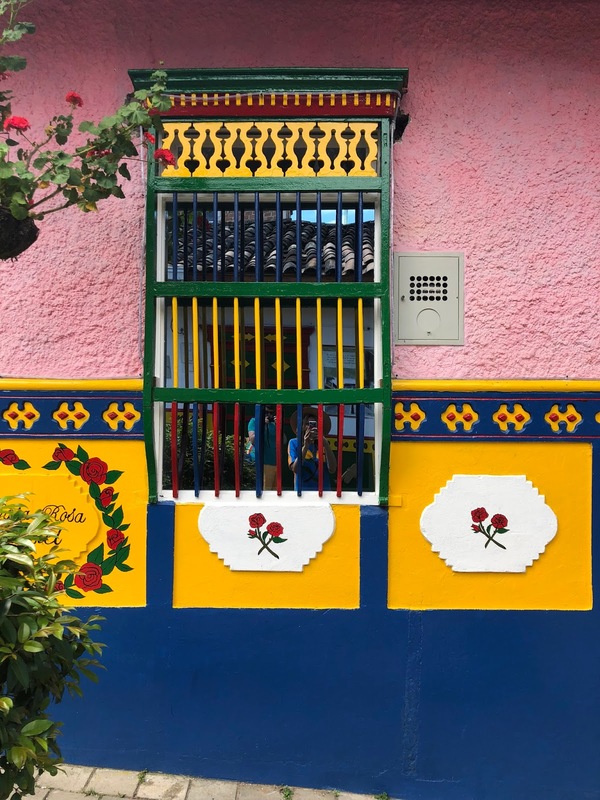 We stayed at Casa Cochera del Gobernador, which was a lovely and convenient option. 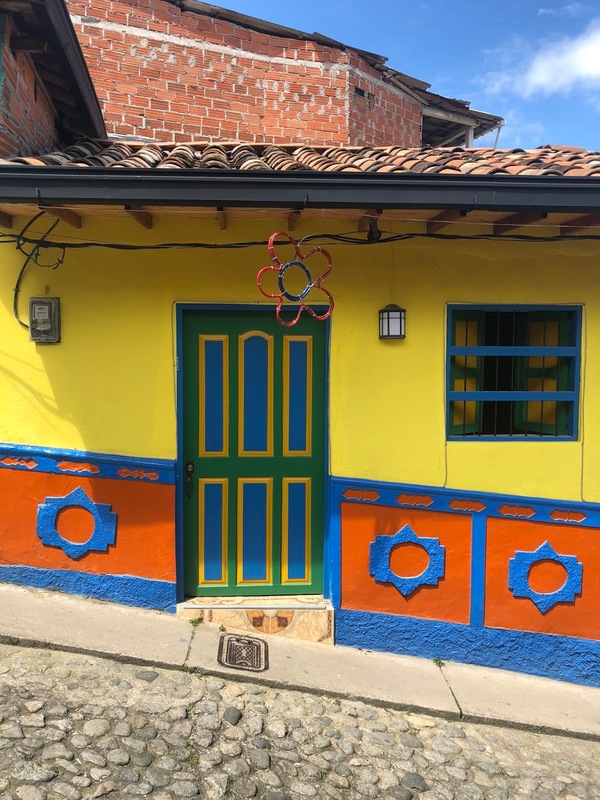 I hope this overview was helpful for you if you're planning a trip to Colombia! Feel free to leave any questions or observations in the comments or reach out to me directly at artfullyawear@gmail.com.